Due to licensing restrictions for this artwork, this product can only be shipped to Canada, United States, Mexico. 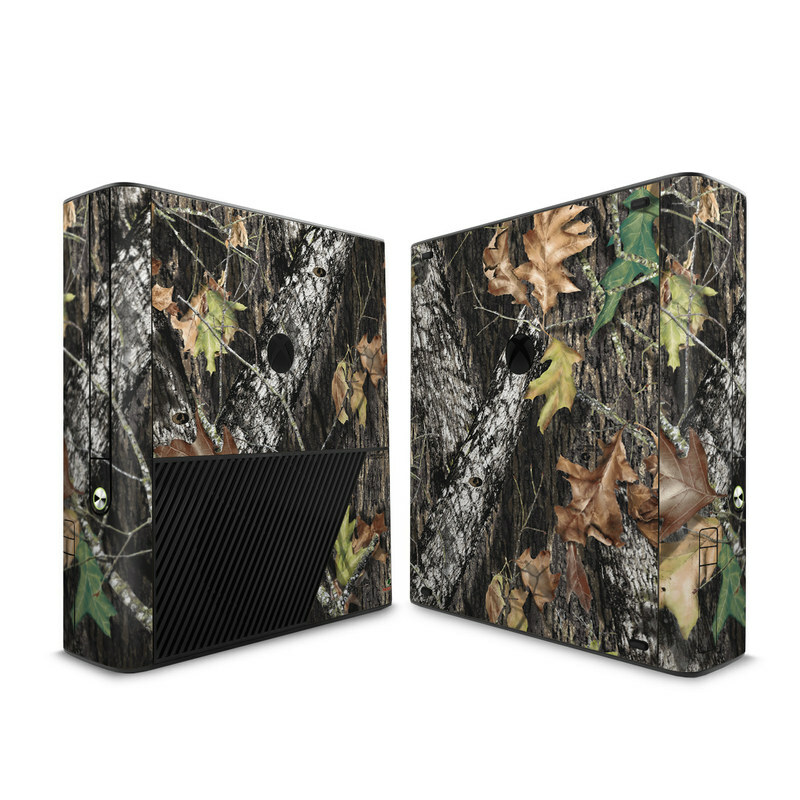 The other Xbox 360 E Skins can be shipped worldwide. 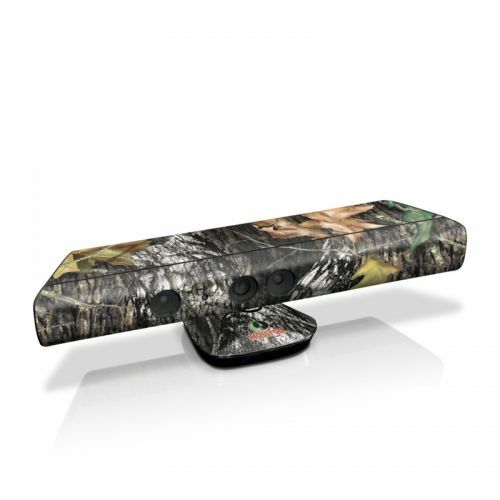 iStyles Xbox 360 E Skin design of Leaf, Tree, Plant, Adaptation, Camouflage, Branch, Wildlife, Trunk, Root with black, gray, green, red colors. Model MXBE-MOSSYOAK-BU. 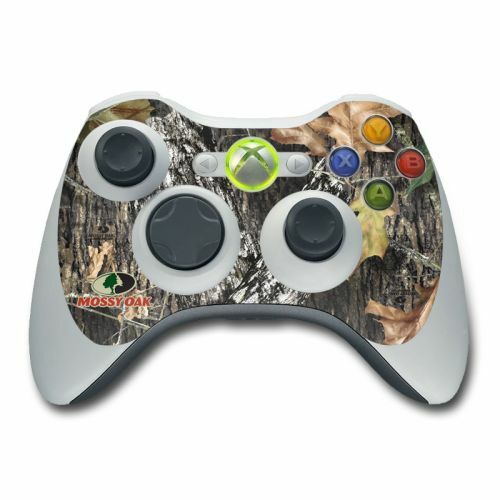 Added Break-Up Xbox 360 E Skin to your shopping cart.